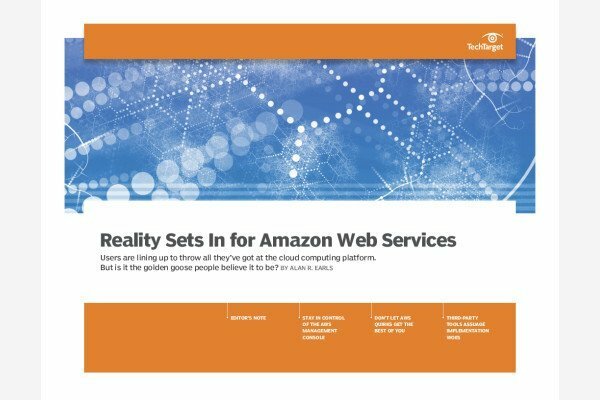 Cloud application development is the heart of the AWS cloud. This section is dedicated to developers working with platforms such as AWS Elastic Beanstalk, which allows them to easily deploy and manage Web apps; AWS CloudFormation, which allows you to deploy a collection of AWS resources and AWS OpsWorks for DevOps type environments. More business-critical applications can now move to a serverless architecture in the cloud with the arrival of COBOL support in AWS Lambda.